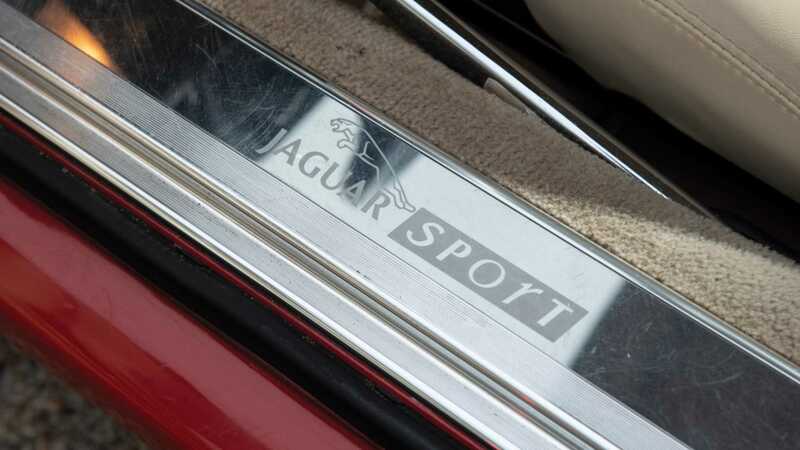 Head to Fort Lauderdale in Florida on March 29/30 this year, and you could get your hands on a product of the Jaguar team that won the Le Mans 24 Hours in 1988 and ‘90. 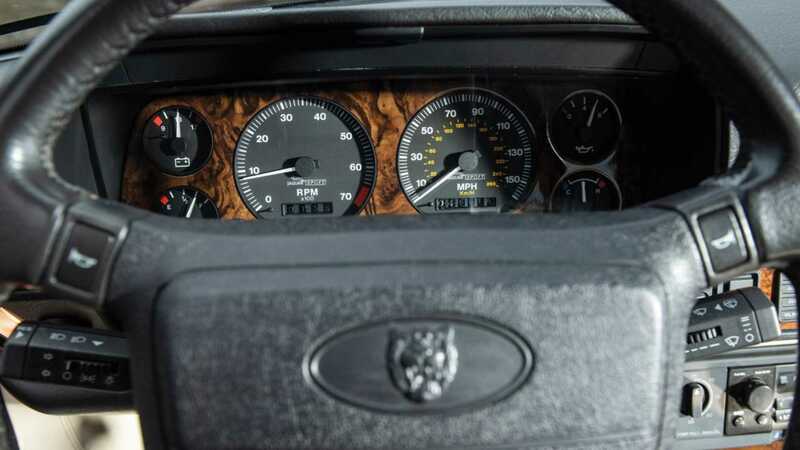 It’s not a prototype sports car though, rather a highly tuned Jaguar XJR-S from 1993. 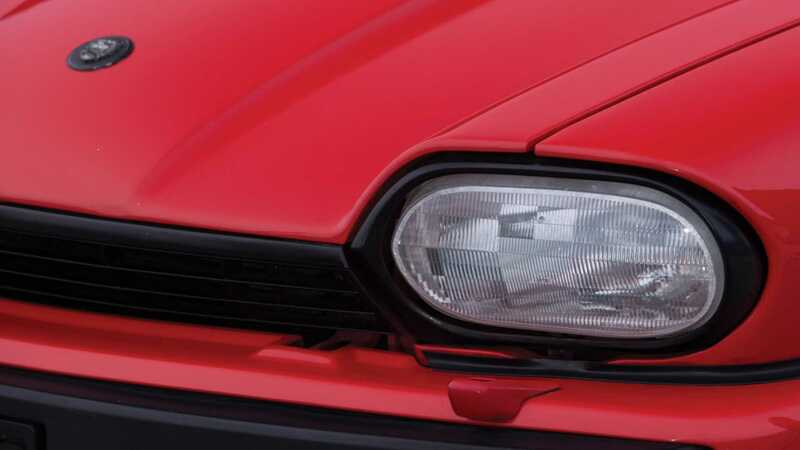 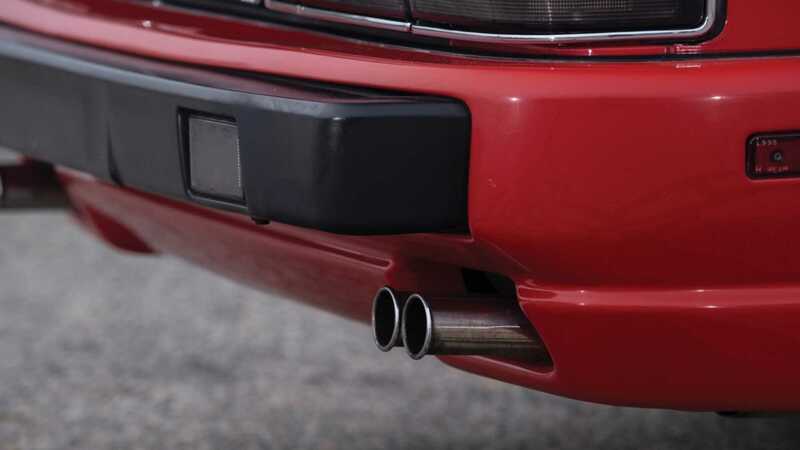 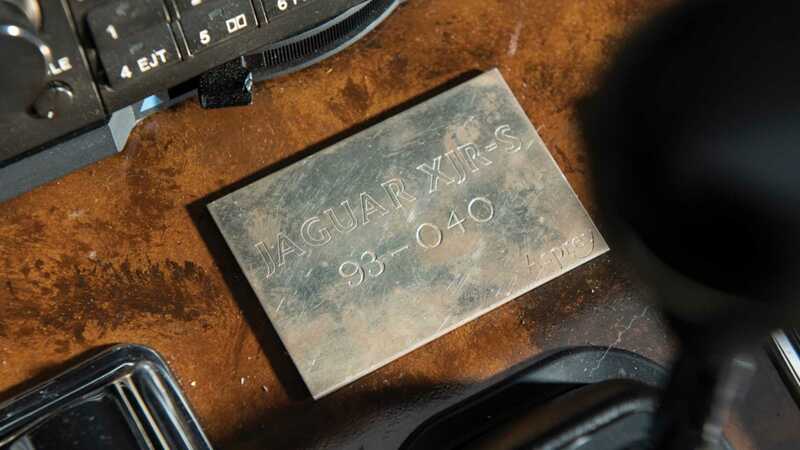 In total 787 of these performance modes of the luxury XJ saloon were made by JaguarSport, which was jointly owned by Jaguar and its Le Mans-winning partner Tom Walkinshaw Racing, and chassis no. 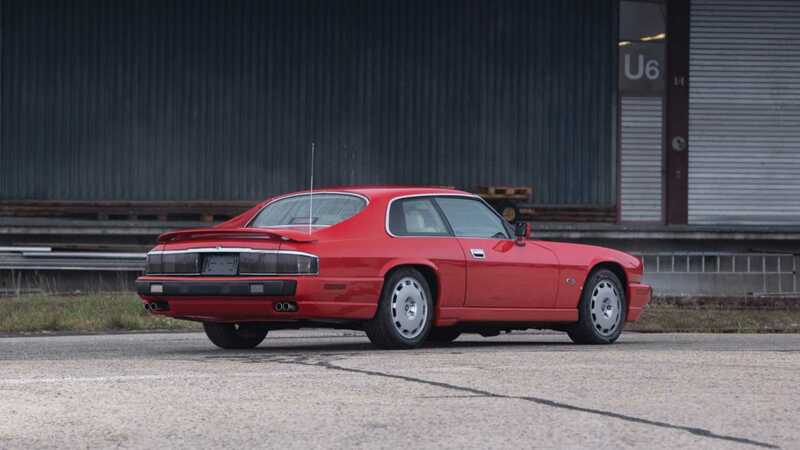 93-40 is headed to sale with RM Sotheby’s, without reserve, as part of the expansive Youngtimers Collection. 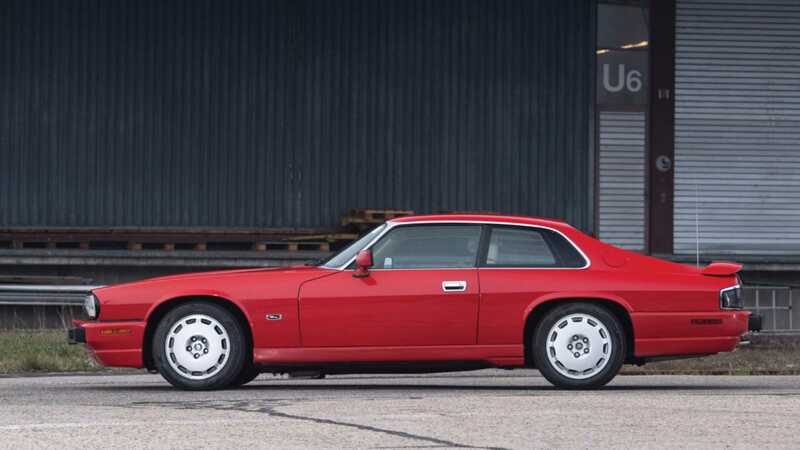 There's plenty of visual clues that this is sportier than your average XJ, the most noticeable change being the addition of a rear wing. 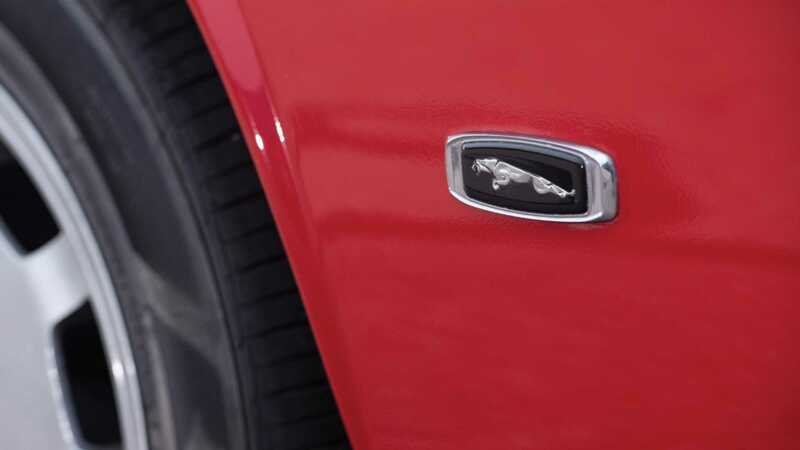 The body kit also includes a more aggressive front end and Jaguar Sport decals located below the door. 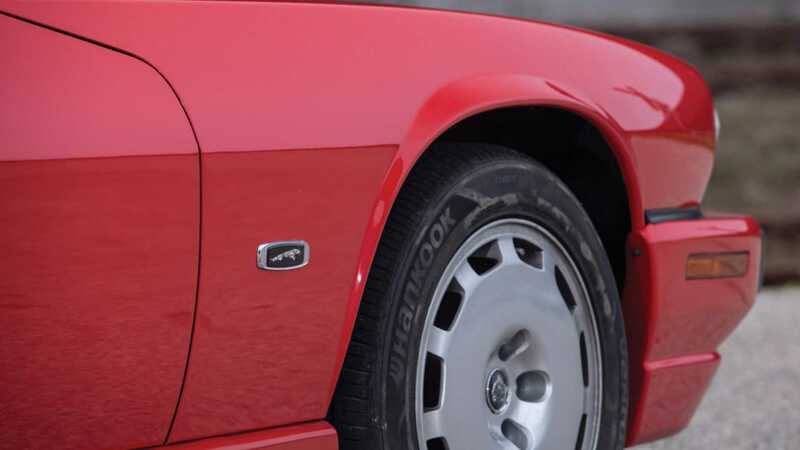 Powering the XJR-S is a 6.0-litre V12 engine, with fuel injection and an engine management system developed by Zytek, a brand that was also successful in motorsport. 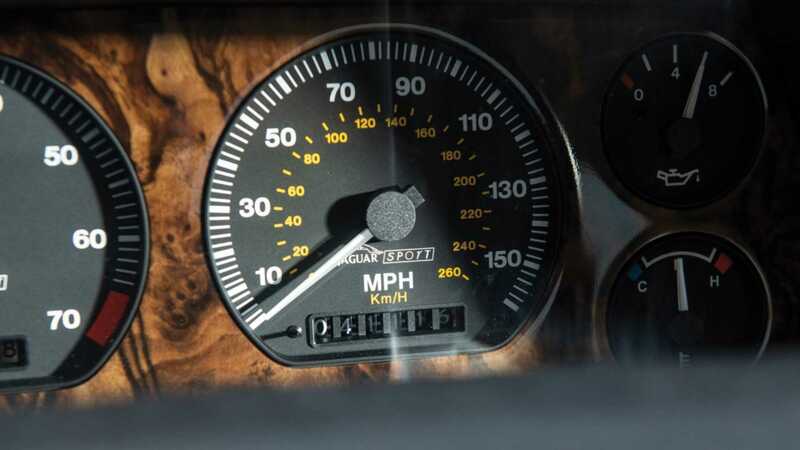 Coupled with an automatic transmission, a top speed of 158mph is achievable at full throttle. 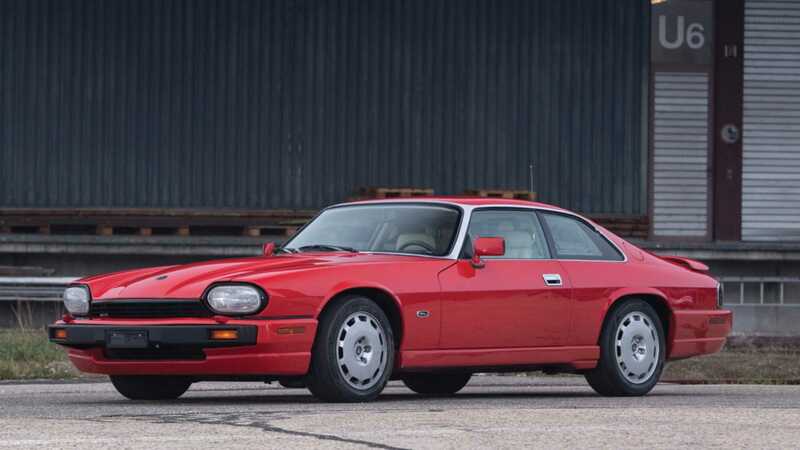 After the launch of the XJ220 supercar, which won and then lost Le Mans in 1993, 100 special edition XJR-S examples were made exclusively for the American market. 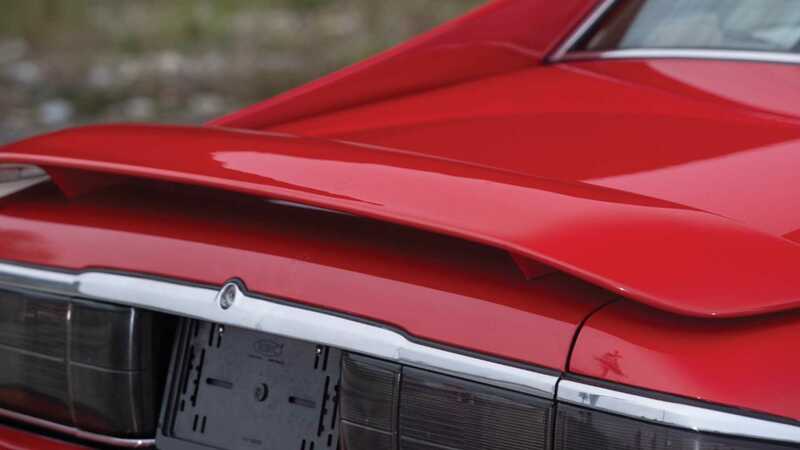 This model is one of those 100, and one of the even smaller selection of 22 coupe examples finished in Signal Red. 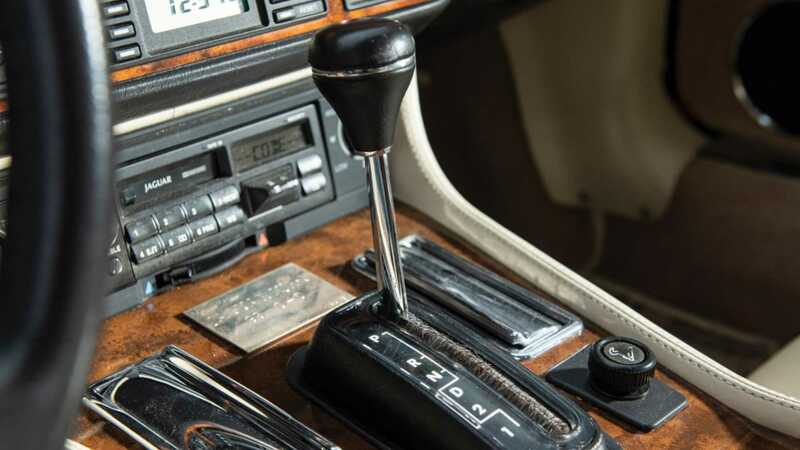 It’s ‘93-40’ notation is shown by a plaque just in front of the gear lever and below the vintage cassette player. 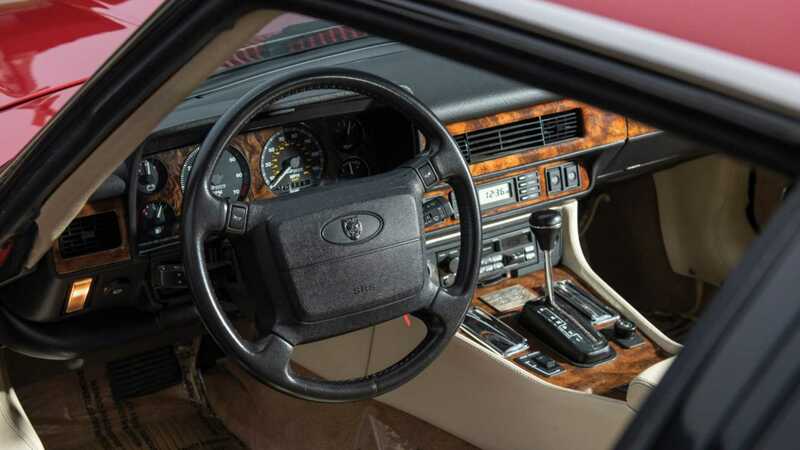 Sporting a cream leather interior, it's been driven less than 42,000 miles since purchase, and is accompanied by all the owner’s manuals. 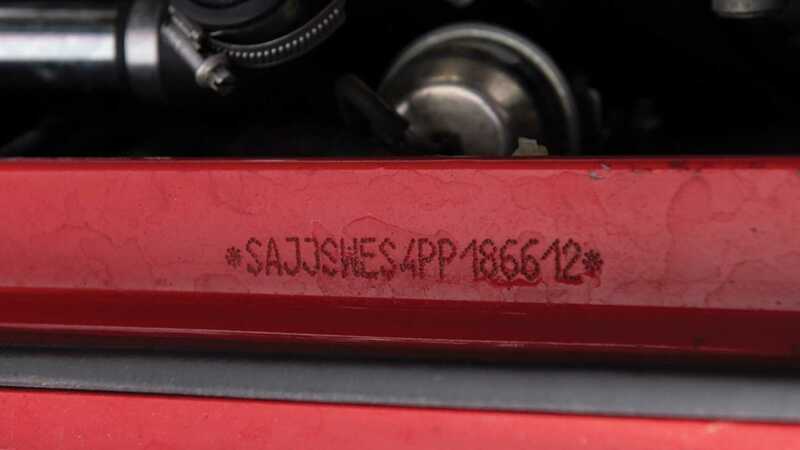 Its rarity gives it some collector value, but more importantly this car should be seen as the tool of engineers whose same hands ended up creating Le Mans winners.